After two major rainstorms, spring finally feels here. Bacon Wrapped Asparagus is a real quick and easy crowd pleaser. I’ve made it for several parties and it’s always one of the hits. 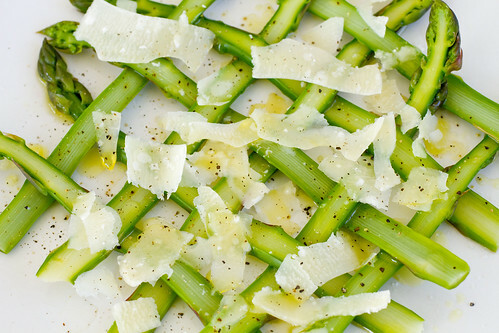 The key is to use thin asparagus. It will cook more evenly and 3 to 4 thin stalks looks better then 1 or 2 fat ones.